Who knew that the first obstacle of any online job application is sending your CV in the right program format? 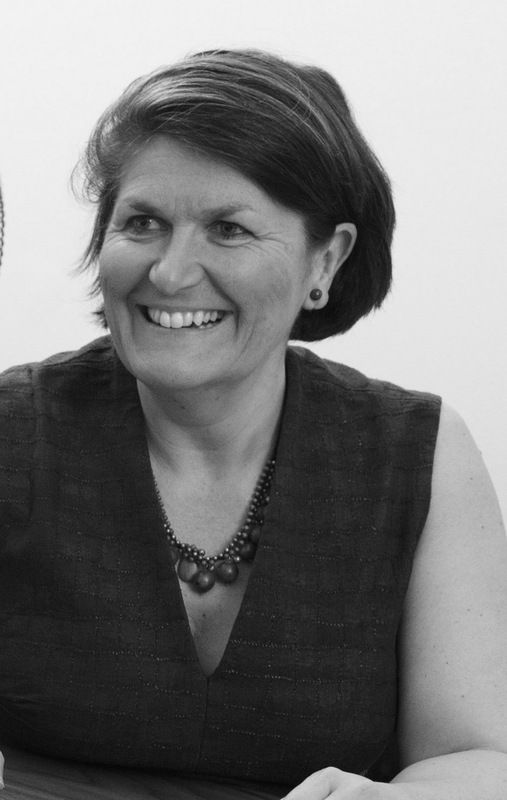 It certainly came as news to most of us in the room at yesterday’s insight with @Amanda Fone @F1recruitment on the 4th day of #back2businessship. So, what’s the deal? Recruiters’ ATS systems can’t read pdf as efficiently as Word documents so the chances are the CV doesn’t make it through the automated system in the first place. 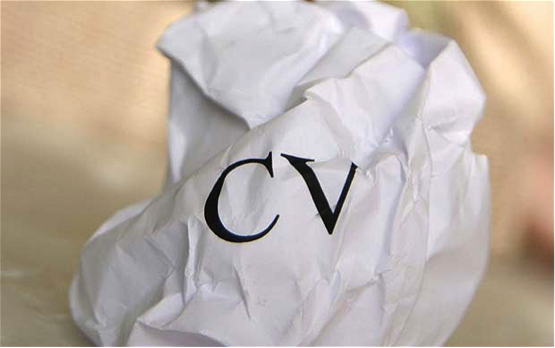 If by slim chance your CV is the ninja warrior of all CV’s and gets through to the human being, then it might still hit the bin. Pdf’s can’t be edited so recruiters can’t remove any personal details, and in the brave new world of GDPR they cannot send out personal details to prospective employers. Imagine, you are a busy recruiter with hundreds of applications, will you bother to contact the applicant to request their CV with personal details removed? Unlikely. It’s a tricky one, a pdf version can look more professional and some of us prefer to send something safe in the knowledge that it can’t be edited, however it’s not worth anything if it doesn’t land in front of a human in the first place. •	Name the file as a combination of your name and ‘CV’, this looks professional and makes it easy for recruiters to find the correct file. •	If you’re unsure of which file type to send, you could always ask! Call or email the recruiter but if in doubt, play it safe and send both a Word and a PDF copy.